LEV testing is a dedicated service to make sure your company complies with current Health & Safety legislation and COSHH regulations, which ensures that your site and workforce avoids potential health hazards and in turn maintains your system in good working order. This in turn, will enable you to keep your running costs to a minimum. There is a statutory requirement for your system to be tested at least once in every fourteen months and, in certain situations more frequently. LEV (or LOCAL EXHAUST VENTILATION) describes systems that include extract ventilation preventing people in the workplace from inhaling substances, which may be hazardous to their health. Examples of such systems include dust extraction systems, weld fume systems and paint spray booths. 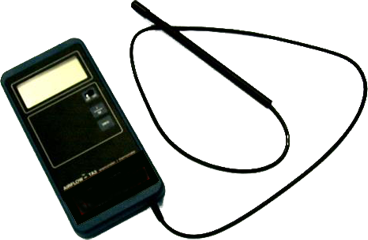 These ensure your LEV systems are operating to their design specifications and comply with COSHH regulations. Our LEV test service is undertaken by skilled and experienced engineers who are operational throughout the UK, and are experienced in all types of LEV installations. With each inspection you can expect an accurate service. Of the COSHH Regulations 1999 requires that the exposure of employees to substances hazardous to health be either prevented or, where that is not reasonably practical, adequately controlled. States there is a duty on the employee to use LEV provided and to report any defects observed. 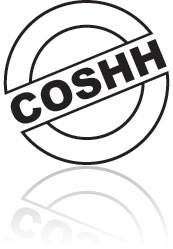 Of the COSHH regulations requires that any control measure taken to comply with Regulation 7 must be maintained in an efficient state, in efficient working order and in good repair and also specifies that records shall be kept of the results of the tests including details of any repairs carried out as a result of the examinations and tests. These records have to be kept for a minimum of 5 years.